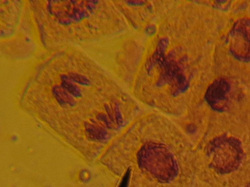 The following section provides teachers with links, activities, and videos that enhance students' learning and understanding of mitosis and meiosis. Browse through each section by clicking on the appropriate link below. Activities - Activities that make learning about mitosis and meiosis fun and understandable! Videos - A collection of videos that will make learning mitosis and meiosis easy and fun.